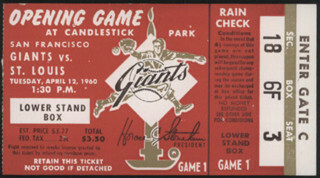 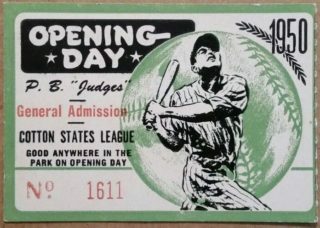 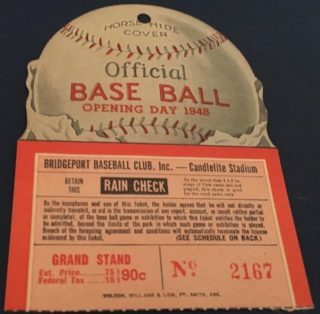 Top 15 Vintage Opening Day Ticket Stubs: The grass is freshly cut, home uniforms are a crisp white, and the chalk lines are still intact. 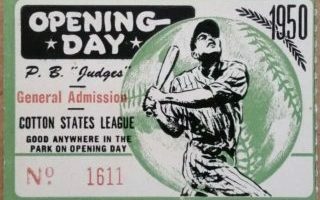 Baseball’s Opening Day. 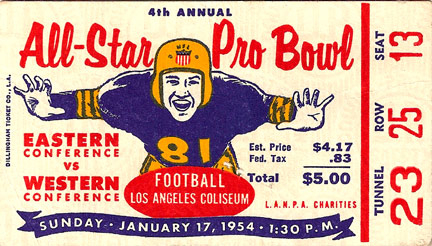 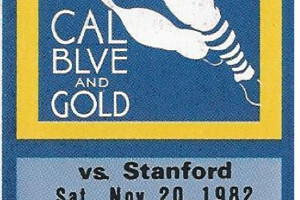 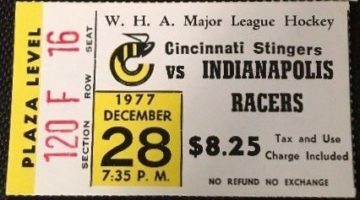 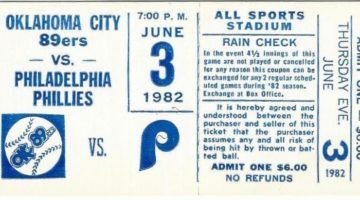 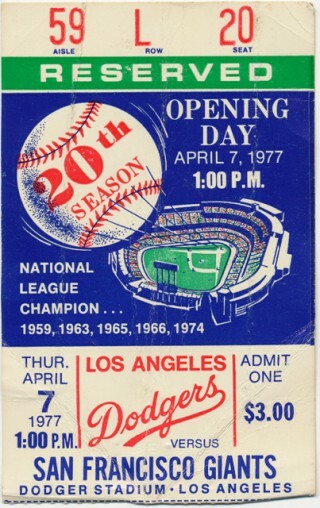 It’s always a special day, and the folks in charge of printing tickets were often at the top of their game. 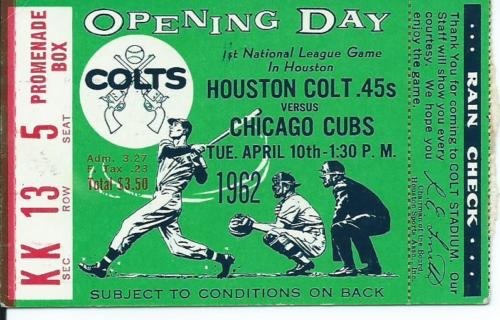 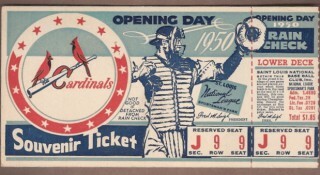 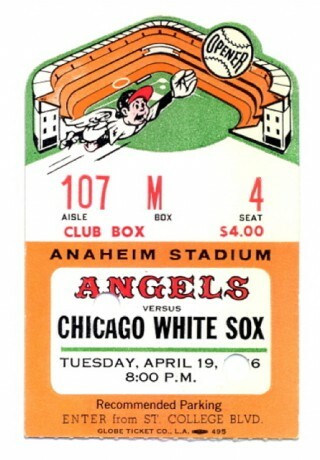 Check out my favorite 15 ticket stubs from spring’s most joyous day.